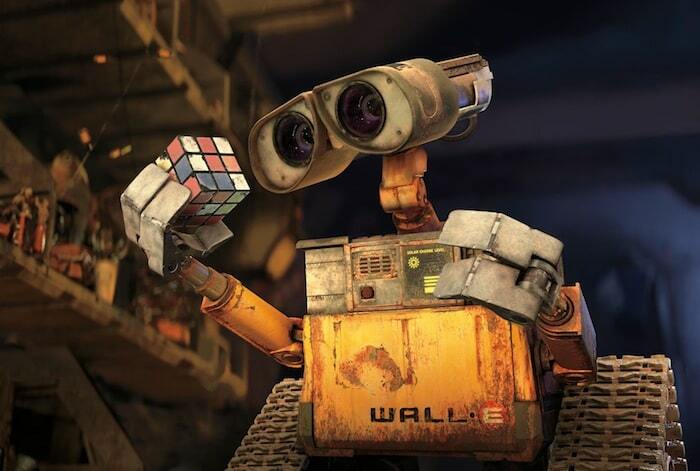 This year produced five films that restored our faith in the cinematic experience. Can you guess them all? 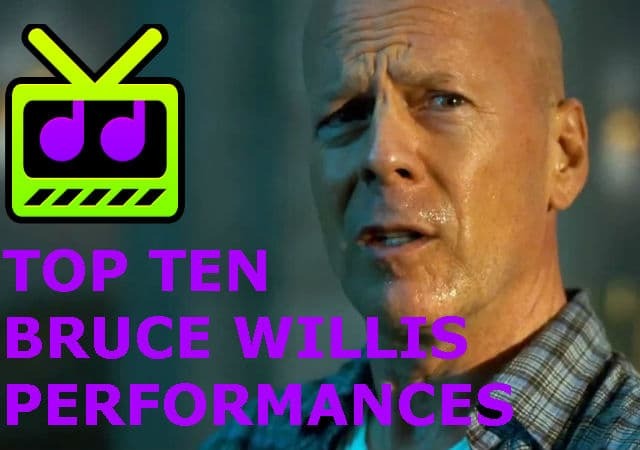 Watch the Top Ten Bruce Willis Performances by Leah Hather aka Brighteyeslonglashes.